When it comes to selecting someone to perform surgery on your best friend you want to use a team with experience.  Our vets have over 50 years’ experience between them and are experienced surgeons. We offer a large range of procedures covering most surgical requirements. We have a well-equipped operating theatre and excellent anaesthetic and monitoring technology. If you need to discuss your surgical requirements or concerns please do not hesitate to telephone to arrange a appointment.